We haven't heard much from bass master and singer Thundercat in the last two years, but now we finally get a new tune called "Them Changes." This new song will be on his upcoming new mini-album The Beyond / Where The Giants Roam, out June 22nd via Brainfeeder. "Them Changes" was co-produced by Flying Lotus and features Kamasi Washington on saxophone, which leads the listener down to a smooth and funky listen. It's got a crisp vibe to it, something that will make you mellow out to. 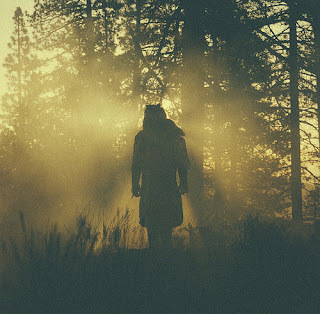 it's always good to hear something new from Thundercat, enjoy below.